With a voice like yours, who needs to lip sync hey, Ols! 9. 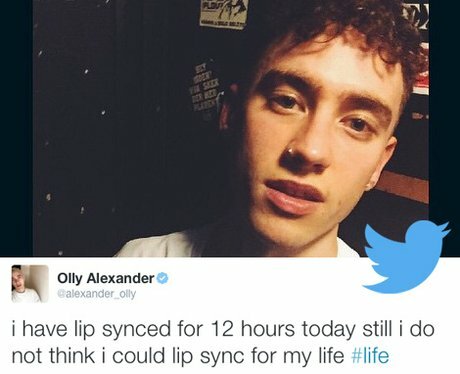 With a voice like yours, who needs to lip sync hey, Ols!